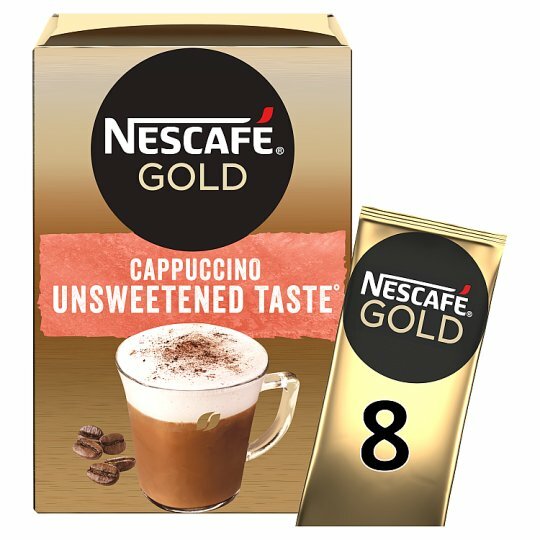 When you fancy a cappuccino with a less sweet taste, sit back and enjoy a NESCAFÉ GOLD Cappuccino Unsweetened Taste. 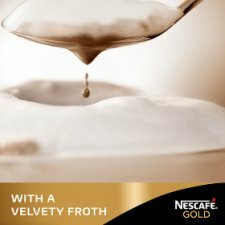 Savour the flavour and aroma of this delicious coffee at any time of the day. 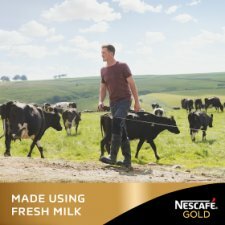 Did you know that we have a cappuccino to match every preference? Why not try our NESCAFÉ GOLD Skinny Cappuccino or NESCAFÉ GOLD Cappuccino Decaf today. 2. Pour in 200ml of hot (85 C - not boiling) water and stir thoroughly. 3. Perfection takes time. Wait 20 secs and stir again.